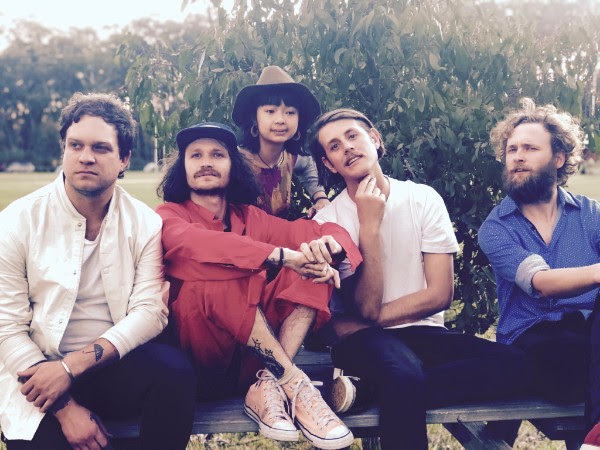 Continuing to come into their own in 2018, Melbourne band The Florets emerge with a brand new single, in the breezy ‘JUST COAST’! 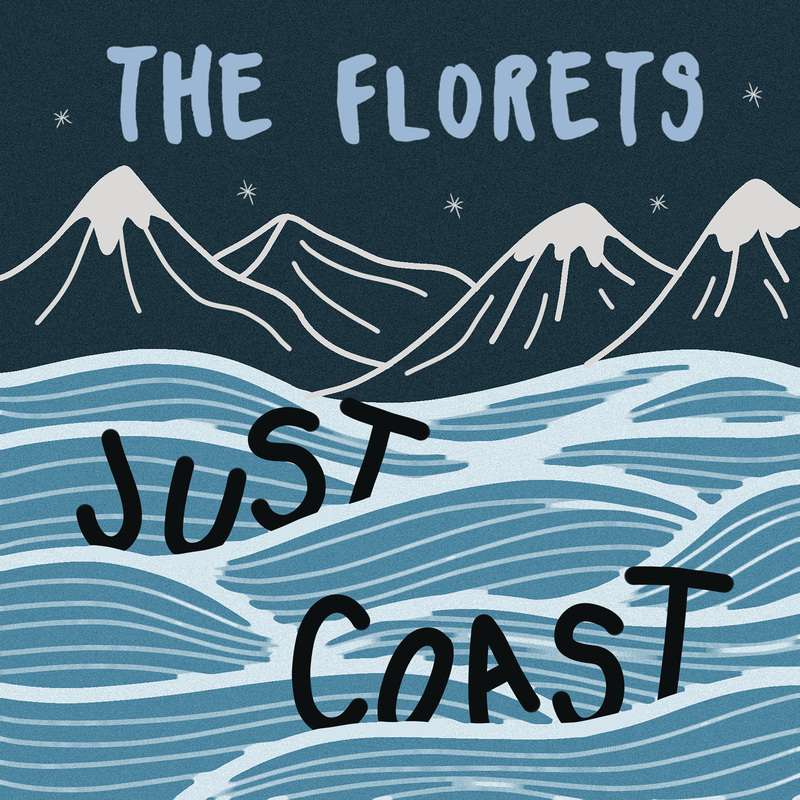 Perfect for long summer days and nights ahead, The Florets flow through with ease on ‘Just Coast’, pairing distinctive vocals with woozy, hypnotic arrangement. The Florets’ debut single ‘Sleep’ was released in July, led by driving bass and guitar melodies that complemented Dawes’ rich vocals. This richness has carried over into ‘Just Coast’ too, with the band consistently building upon the strong foundations they laid down only a few months ago. The Florets are anticipating the final months of 2018 to be busy ones, as they continue to work away on new music and the development of more shows into the New Year. For the meantime though, the band is hyped to be back on stage in their hometown for a very special single launch in November. Hitting the B.East in Brunswick with the talented Lubulwa, The Florets are set to shine on – consider this your invitation to the party. MELBOURNE MUSIC WEEK!! MUST SEE SHOWS! !